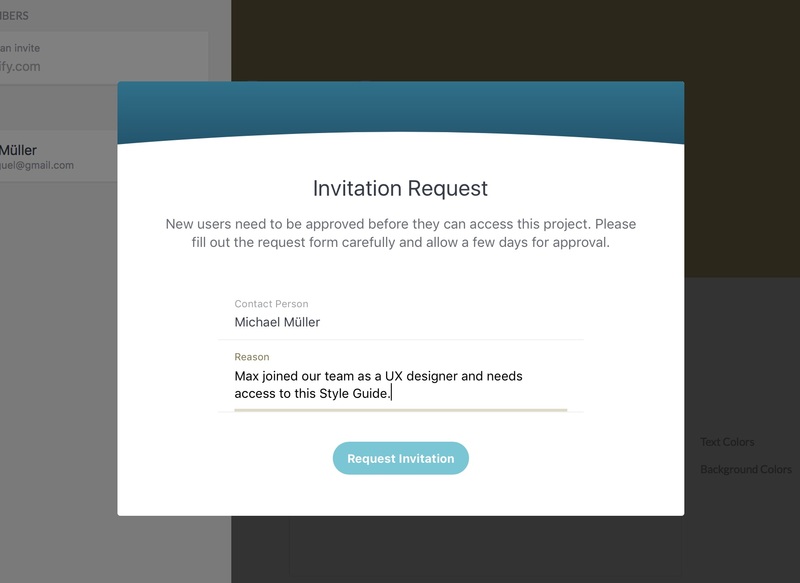 User provisioning allows you to implement an approval workflow for platform access and permission requests. After getting a notification, you will have the option to approve or reject new permission requests at one single place. Controlling access to brand resources and projects will therefore easily meet your company’s security requirements. Learn more about user provisioning in our help article.